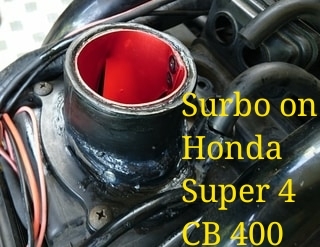 With Surbo, you'll unlock the full potential of your car! 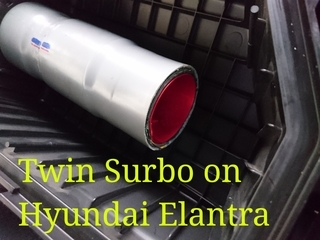 and Twin Surbo ($160) on Hyundai Elantra/ 2019 Avante (similar to Accent, Veloster and Kia Forte K3 and 2018 Cerato), Surbo5 ($120, for large engines and boats) on Toyota Mark X 2.5. More torque and horsepower (Dyno tests). Higher top speed by up to 30 kph. An average of 10% fuel saving in mixed driving and more on highways. 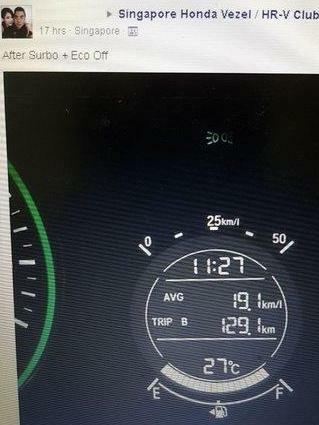 Below is a fuel economy result for a Honda Vezel with Surbo. 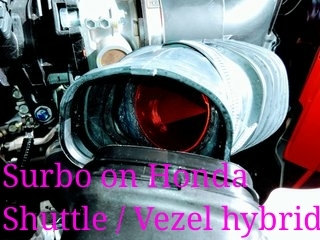 Engine similar to 2016-2018 Honda Fit/ HRV/ Grace/ Shuttle+hybrid/ Freed+hybrid. If you spend $200 on fuel a month, you'll save $20 a month, so the Surbo pays for itself in 5 months. After that, it can be used for a lifetime, and also on most other cars. Better fuel economy means less CO2 emitted per km, so the Surbo is compliant with LTA rules and will pass vehicle inspections in Singapore. 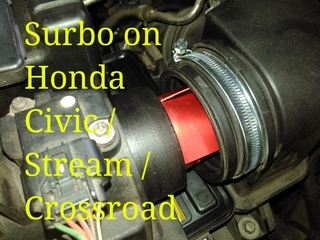 For automatic vehicles in D mode: no-slip instant acceleration from rest due to improved low rpm torque, hill assistance on slopes, higher rpm capability with 1/2 throttle, and quick changes to lower gears. 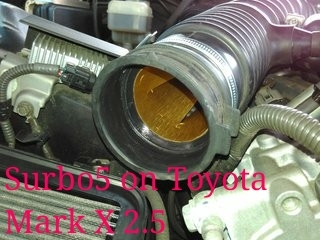 For diesel vehicles: faster and higher revving, less diesel smoke. 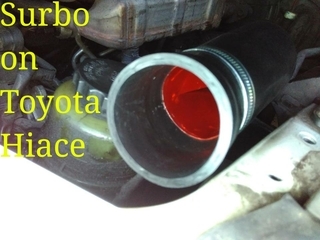 Helps prevent clogging of modern particulate filters. 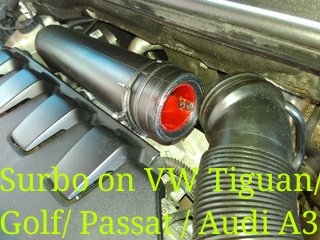 For turbocharged vehicles: reduced turbo lag.